The "Adopting is Cool" action is organized by the Shelter for Abandoned Animals of the City of Zagreb and Ciy Office for Agriculture and Forestry, in collaboration with Animal Friends Croatia. "Adopting is Cool" will take place on Saturday, April 26, 2014, from 9 A.M. to 3 P.M. on Trg bana Jelacica with the topic "The Invisible Dogs." Shelters for abandoned animals are full of "invisible dogs." These dogs simply less strike they eye and they do not stand out with their beauty, usually they are black. We call them "crossbreed." In a society which appreciates pedigree dogs, those dogs have no value and mostly end up on the street, or – if they are lucky – in shelters. When giving importance to the looks of the dogs, we divert attention to something which is not so important for a good relationship with a dog who becomes a member of a family. What matters is that what is on the inside. Just like with people. 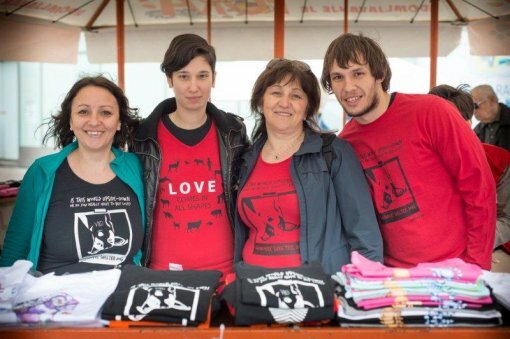 This is the first action of the shelter this year and its intention is to invite all citizens to make 2014 a year of compassion towards all living beings, to think about what the coexistence between humans and animals means and to show concern about the smallest and the most vulnerable of us. Some oft he "invisible dogs" with really great characters that seek their families will be brought to the action, while guests who will help make those dogs more visible have also been invited. It is important to stress out that the situation with cats is also nothing better, with black cats finding their homes most difficult. 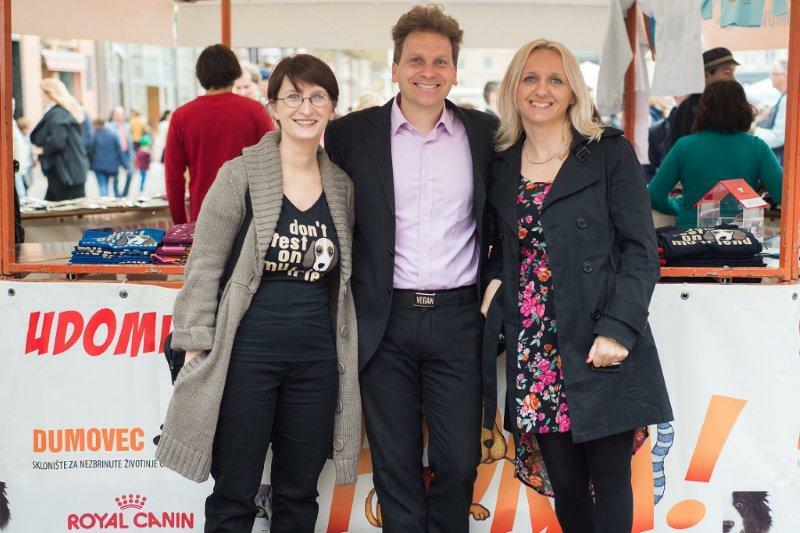 Thus the important message always remains: Adopt a dog or a cat, do not buy living beings, love cannot be bought! 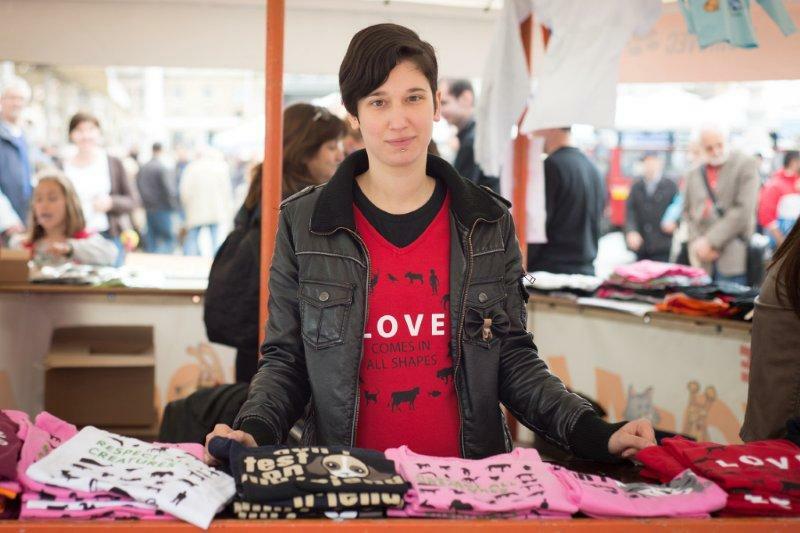 Animal Friends and the Shetler for Abandoned Animals of the City of Zagreb invite everyone to visit the big stall near the clock on Trg bana Jelacica, to buy a bandana for dogs or one of the T-shirts. 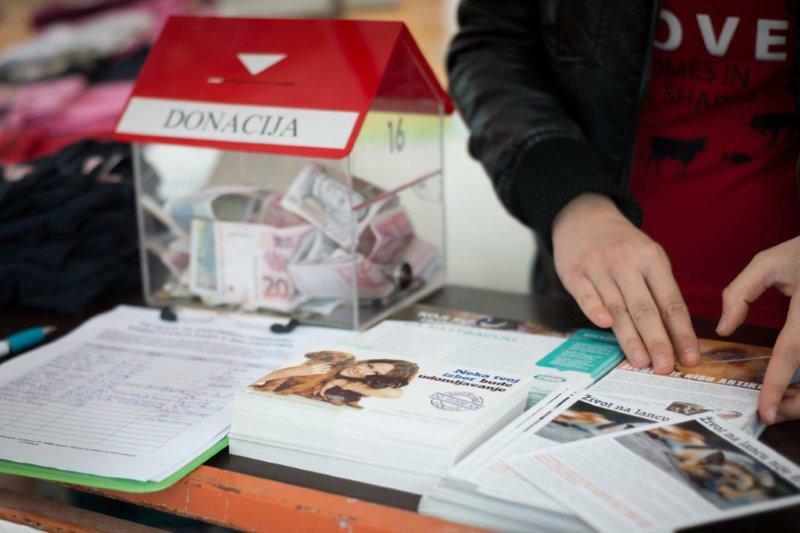 This way you directly affect the better life of abandoned dogs and cats, while with a little effort each and every one of us can help make a big difference which saves someone's life – become a sponsor of a dog or volunteer in their walks. Let this year's resolution be to volunteer and help animals!